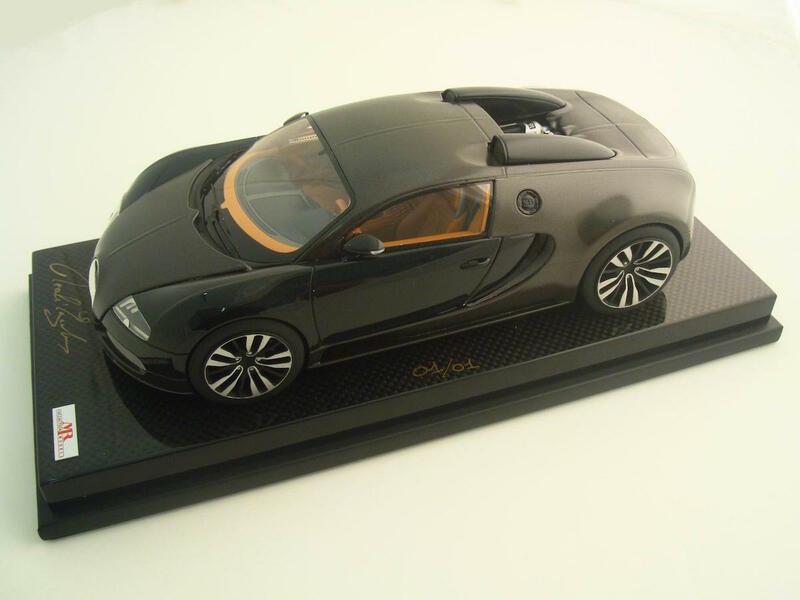 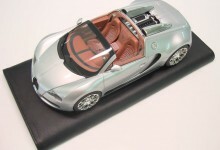 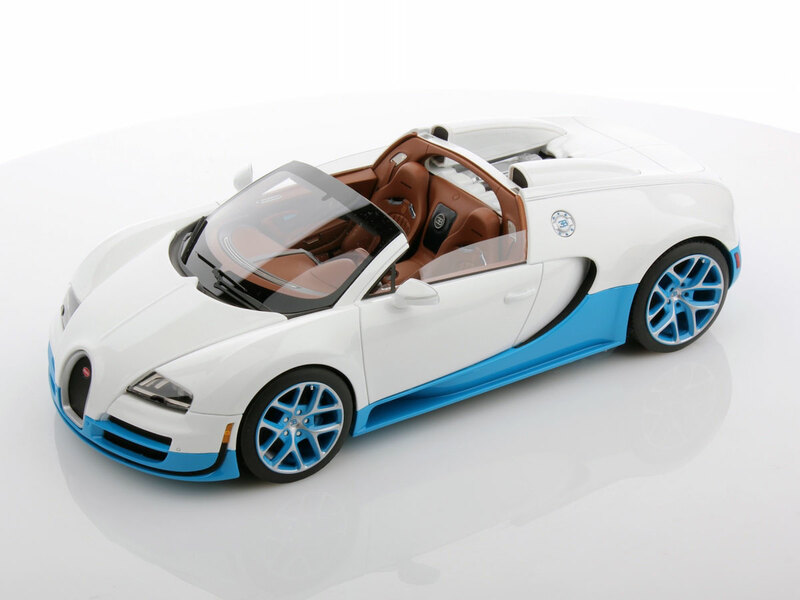 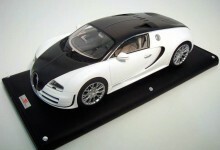 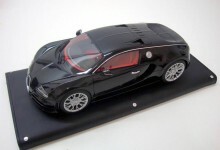 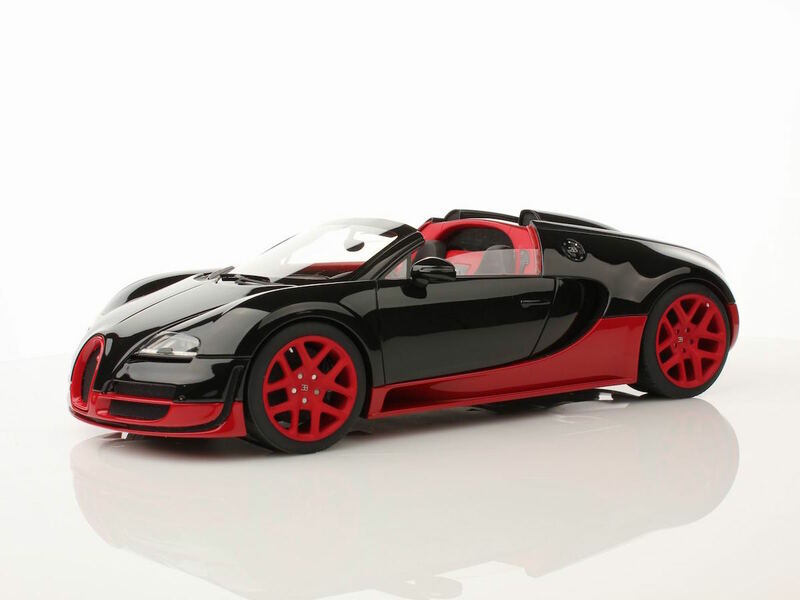 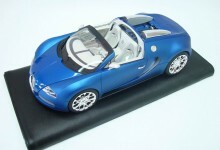 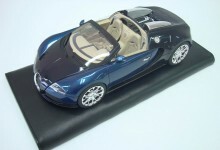 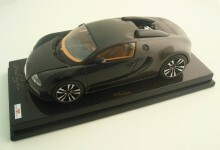 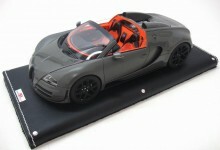 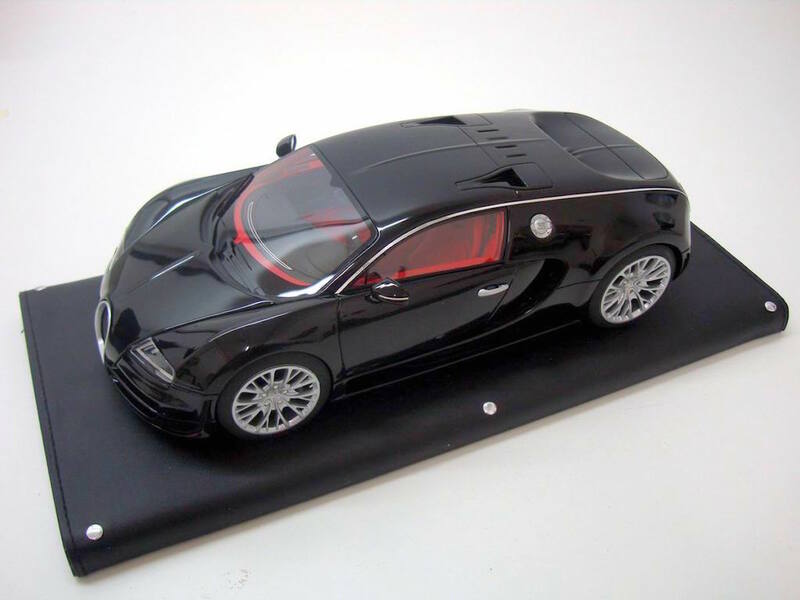 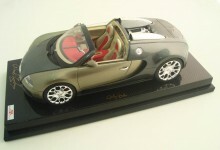 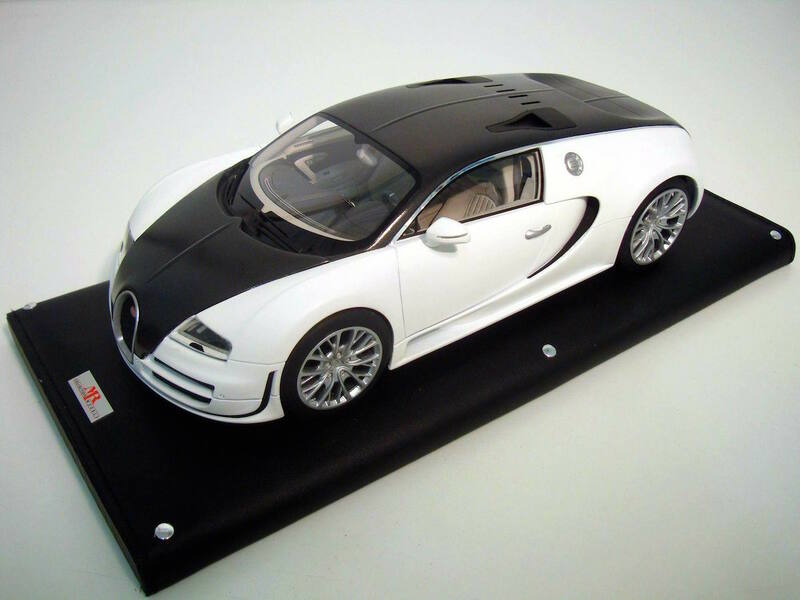 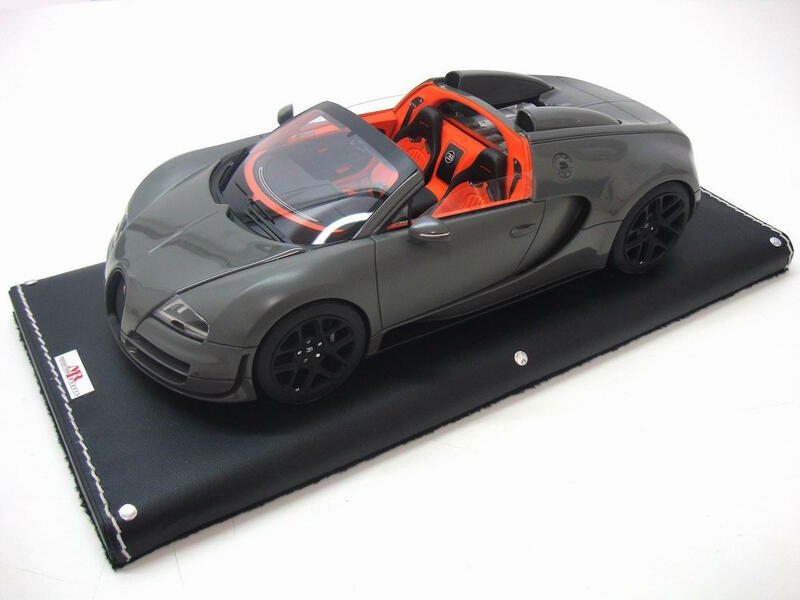 The customization of the Bugatti Veyron in 1/18 scale was for us another great challenge and a professional recognition as well. 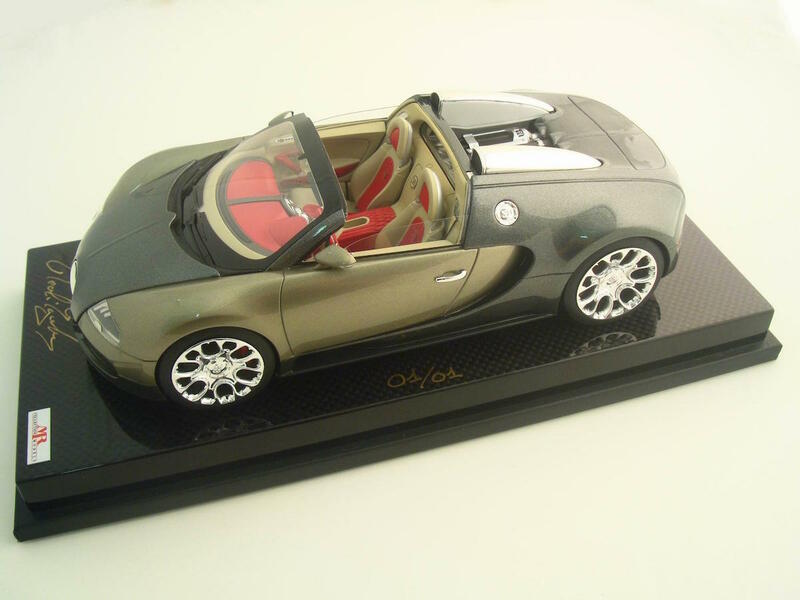 Every single Veyron, which came out from Bugatti factory in Molsheim, was accompanied by our scale reproduction. 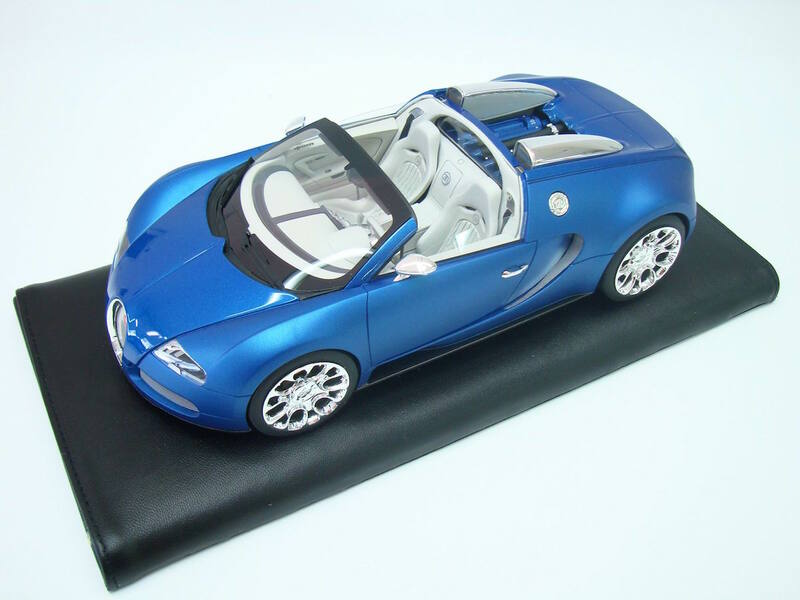 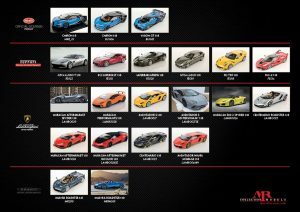 We customized the body colours, interior, calliper, wheels, seats and dashboard, etc… like the original car. 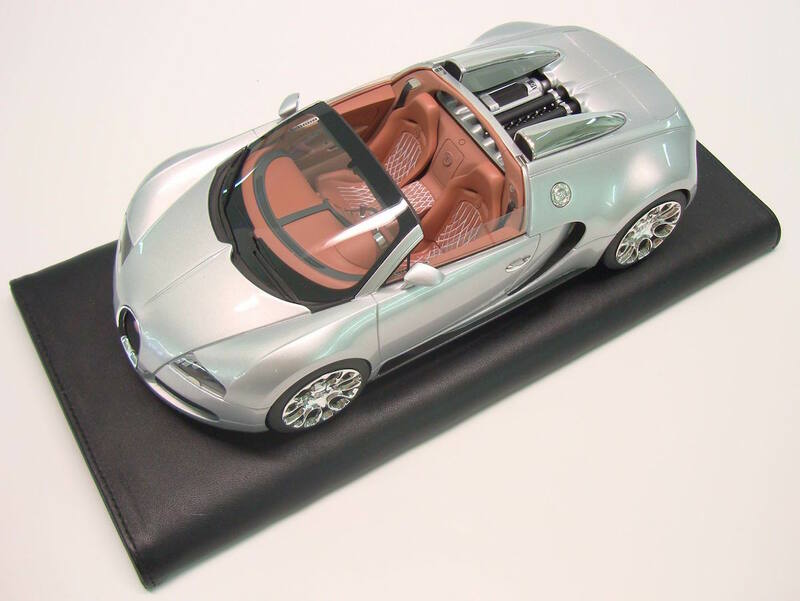 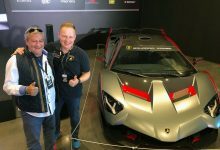 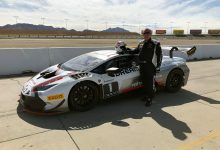 This cost us a big effort but simply knowing that each single Veyron’s owner has got our model along with his real car gives us an immense satisfaction, as everybody knows that Bugatti Veyron is the most expensive and exclusive sport-car in the world. 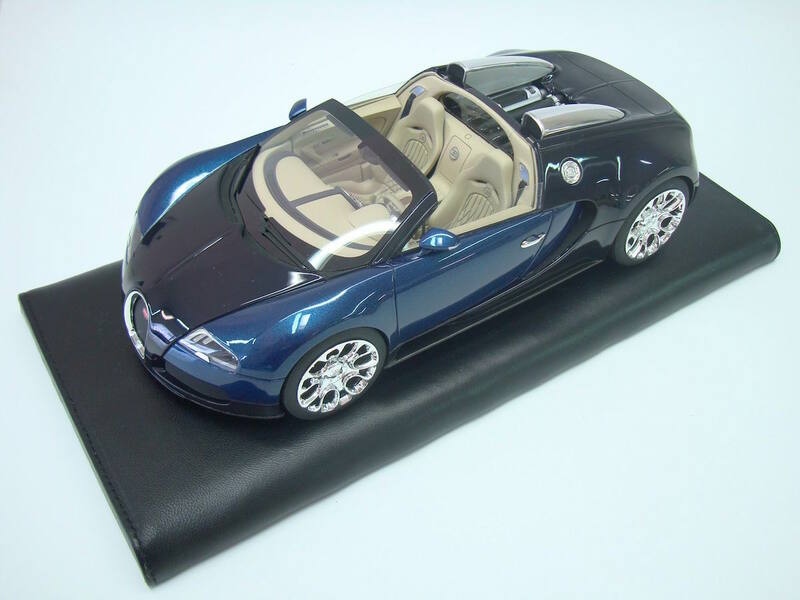 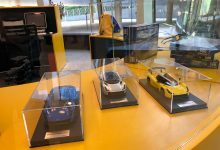 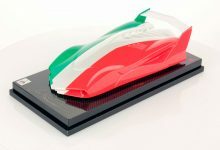 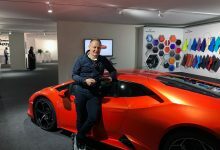 Knowing that some very sophisticated customer, who chose such an high-tech car made with very technologic and innovative materials, have also our models is something that make us very proud of.